Update 8/30/12: Another picture of the guy suspected in two recent bike thefts. Wanted! 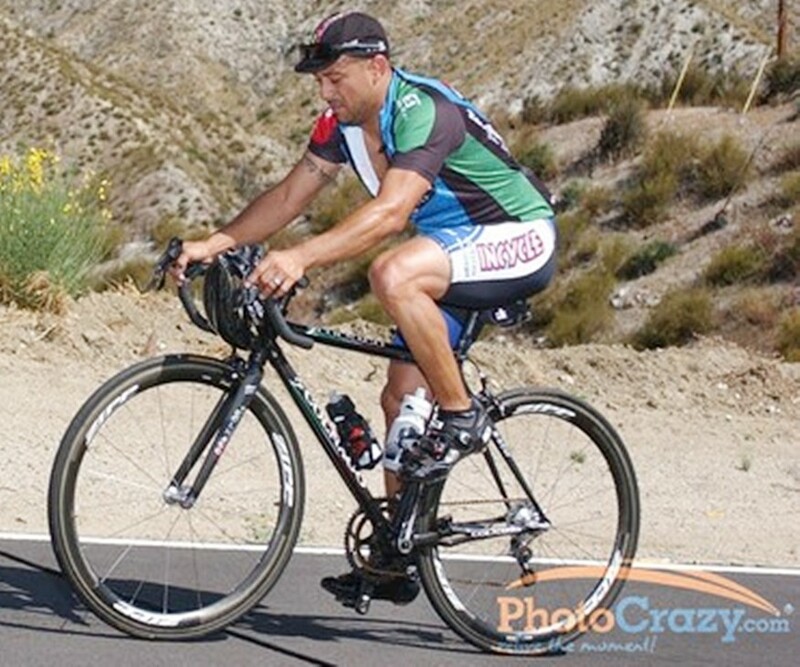 Closer This is a picture of the person who stole a Colnago demo bike in Pasadena on 7/22. Note the tattoo on his right arm The same person is suspected in a theft of a Colnago from a shop in Irvine last week. Thanks to an update we now have another picture of the suspect. Or are there 2 suspects? From the above pictures I can’t see a tatoo on the right arm The photo on the right was taken on 7/22/12. The photos on the left and middle have been scrubbed so the exif info is not reliable. Looking closer it seems as though the rider on the left is younger than the one on the right. Even though both are wearing the same GranFondo jerseys, and caps, could they be brothers in crime? Other anomalies are the jersey fit, chin structure, and as mentioned the tatoo. Where’s Columbo when you need him? Pasadena police ask for your help in identifying the above person in the picture suspected of bike theft. 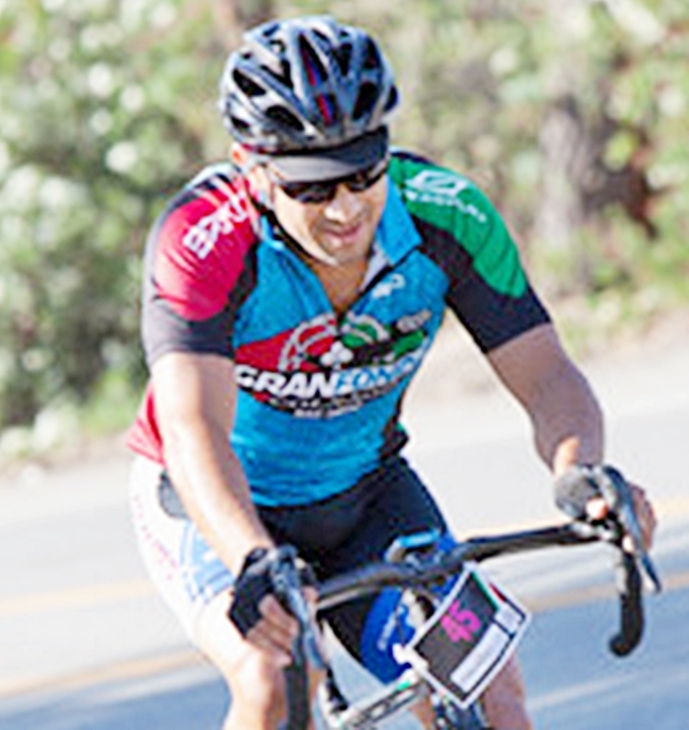 This is a picture of the person who stole a Colnago demo bike in Pasadena on 7/22. 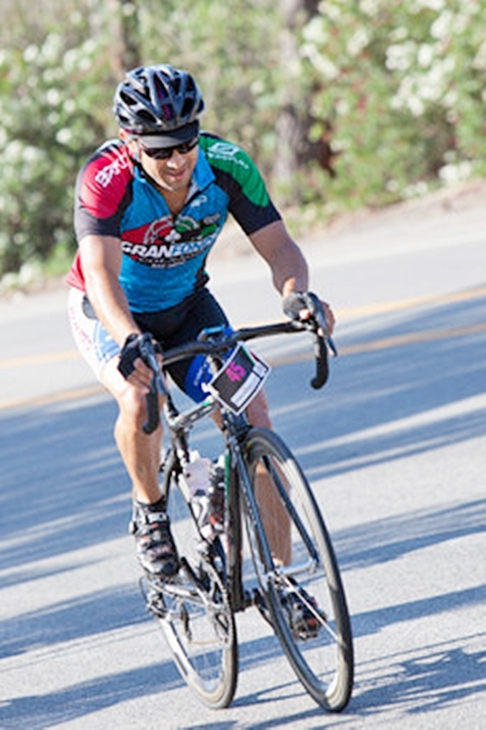 Note the tattoo on his right arm The same person is suspected in a theft of a Colnago from a shop in Irvine last week. If you can help find him, please contact Detective Sheri Schwab at the City of Pasadena Police Department, or Officer Mike Bergstrom at the City of Irvine regarding case #12-10779 with any information. Thank You! Notice besides the distinctive tatoo, the ring on the left hand – wedding ring? Person may be sporting a unique tan line on that hand!